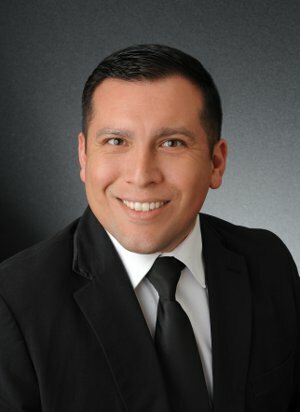 As an experienced realtor in the Coachella Valley and Palm Springs area for more than a dozen years, my clients receive the knowledge, expertise, customer service and professionalism that only a true qualified agent can give . My past and current clients can attest that I will put your house on the market quickly to potential local, regional and national buyers. It's stressful buying and selling a residence and then, moving. I am here, as well as my office associates, to see you through the process, keeping you well-informed and abreast of all necessary items. It is my promise to reduce the stress so that you recommend me to your friends, family and colleagues. While, selling the house is stressful, buying a new one for yourself or your family is equally as off-putting. My promise is to create a fun and rewarding process. Prior to becoming a residential expert in California's desert real estate market, I worked in sales and management for several years in the automotive industry. I have been serving my community in as an agent since 2005, beginning with Windermere Real Estate and Tarbell Realtors. Since 2016, I've been employed by Keller Williams Realty, the number one real estate company in the country. I always believe that referrals are the lifeblood of my business success. Therefore, you could never find a more dedicated, energetic or focused agent to represent you. Please give me a call for a no obligation assessment of your needs! "